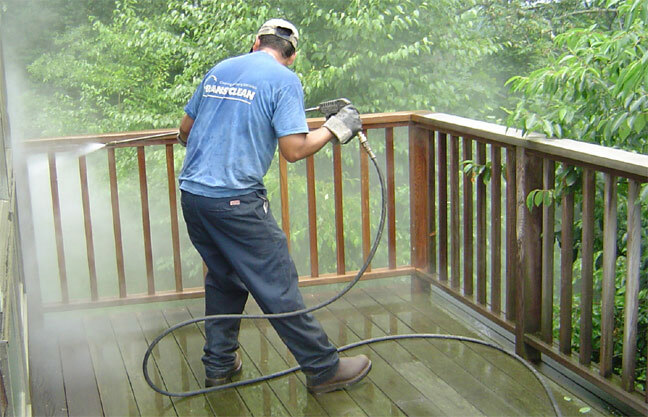 Natural woods including pressure treated, cedar, redwood and mahogany can all be cleaned using our hot water pressure washing system. Each wood must be cleaned using the correct amount of pressure so that harm is not done to the wood. Inexperienced operators of pressure washers could accidentally “chew” up or damage the surface. 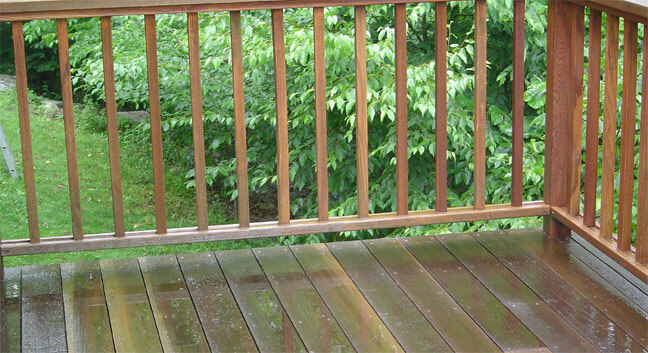 Our system will restore most natural decks to their original tone.